Adding videos to a YouTube playlist is simple. Underneath every video is an Add to the icon (appears as a plus symbol). If you've already created any playlists, they are listed in the drop-down menu, along with a Watch Later option and a Create new playlist option. You can manage and edit your existing playlists from the menu pane at the left side of the YouTube screen. If you don't see it, click the three-horizontal-line menu icon at the top left corner to expand the pane. The Library section contains your Watch Later list and each playlist that you've created. Click on a playlist name to see information about the playlist including a list of each video you've added to it. You can remove videos from the playlist, select a Shuffle Play option, and select a thumbnail image for the playlist. YouTube allows users to add titles, tags, and descriptions to your playlists, just as you do to individual videos. Adding this information makes it easier for people to find your playlists when they do a web search and makes it more likely that YouTube recommends your playlist to people watching similar videos. Just click on a playlist in the left pane and select Edit when the playlist information screen opens. Click Add a description and enter titles, tags, and descriptions in the box provided for that purpose. In this screen, you can also reorder the videos in the playlist and change the privacy settings. If you want to keep your playlists private, you can. By not entering any titles, tags, or descriptions for playlists that you have categorized, they won't appear in any web searches. 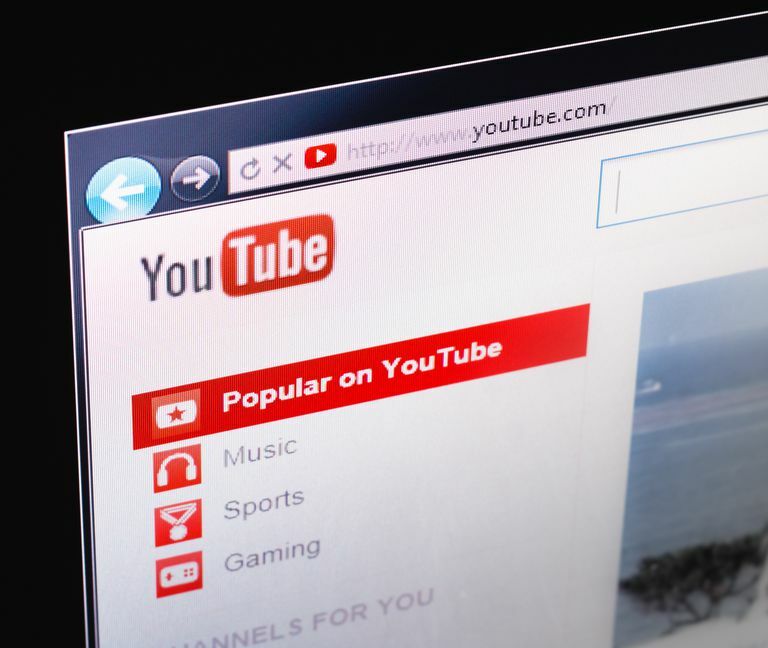 There are good reasons to keep some of your YouTube videos and playlists private or unlisted. You can change the privacy setting on a playlist at any time though. Every YouTube playlist has its own URL so it can be shared via email, social networks, or blogs just like a stand-alone YouTube video. By default, your playlists are displayed on your YouTube channel page, so they’re easy for visitors to find and watch. YouTube playlists can contain any videos from the site; they don’t have to be videos that you uploaded. You make a curated playlist by watching lots of YouTube videos on a subject that interests you and choosing only the best for a playlist. Then you share that playlist with people who share your interest.